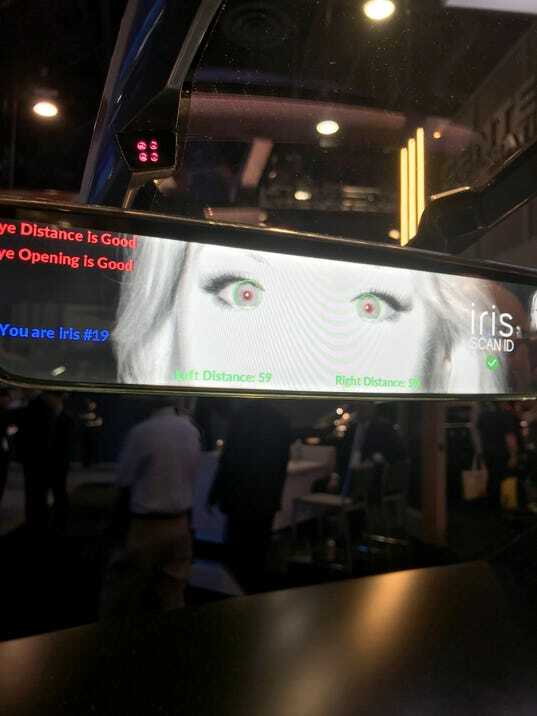 Automakers showed the car tech that will make driving easier, safer and more personalized at CES 2018 in Las Vegas. Some of it may already be sitting in your driveway. “It can adjust the seats, mirrors, steering wheel, load your Spotify account and put everything exactly how you want it,” said Craig Piersma, Gentex’s director of marketing. “We’re using … Visa checkout to illustrate how you can make payments for gasoline from the car, or pay for tolls, or even parking spots, all with your iris.” The tech is available today. 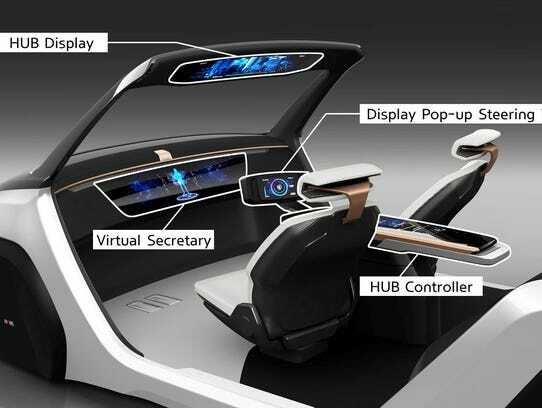 Of course, all this great tech for inside your car has to function in the world outside your car. Ford is the only automaker taking a different approach here at CES. They built a bustling mini-street to demonstrate a vision for integrating cars, bikes, pedestrians, stop lights — and, yes, Ford’s self-driving vehicles — into a safe, seamless, people-centered “City of Tomorrow.” You can read more about that here.